We look forward to these monsters' inclusion in WotC's next official source book. (0:00:42) Matt: Deborah Ann Woll is an amazing DM. (0:02:56) Sam: This is a Despacito beast! (0:03:42) Sam: There’s a monster in the Monster Manual called the giant wasp? Well this is the Giant W.A.S.P. 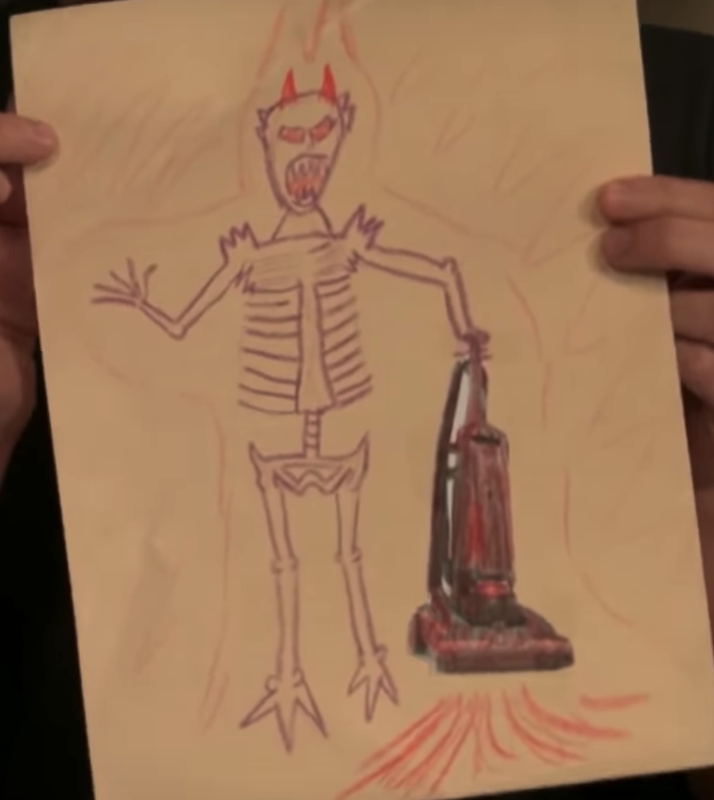 (0:04:12) Sam: This is a bone Dirt Devil. (0:04:21) Sam: And last but not least, it’s a Fantacore! (0:04:45) Sam: There was the Lin-Manuel Mirandaboleth. (0:04:51) Sam: There was a Nick Frost Giant. He always has Simon Pegg with him. (0:06:32) Laura: For a split second, you sounded like Kermit the Frog. (various Kermit voices ensue) Travis: (Miss Piggy voice) Oh, Kermie! (0:46:42) Travis: Like Aqua Velva. Taliesin: Like Ed Wynn getting tickled. (0:47:45) Travis: Apocalypse Now. Matt: And/Or The Descent. (1:00:10) Liam: Colville, don’t f*** me, Colville! (1:03:08) Marisha: I’m going to do some KGB level s***. (1:03:18) Sam: And influence the election. (1:06:09) Laura: Jesus H. Macy. (1:13:53) Sam: Did you guys scan the area for Despacito beasts? (1:46:12) Liam: Caleb will remember this. (2:02:21) Marisha: I want to...Marty McFly on the lollipop. (2:09:00) Marisha: Give a nice flying superman punch. (2:16:20) Matt: Lag spikes are rough when you’re on a raid, guys. (2:16:23) Liam: This is like Tatasciore spells. (2:19:36) Marisha: Just doing the Charleston. (2:21:48) Matt: And like a terrible scene out of Riki-Oh. (2:38:09) Matt: Babs Tarr, the extremely talented comic book artist… Liam: check out her book Motor Crush! Babs: Volume 2 just came out! (3:19:19) Marisha: It's a Troma film! Thanks to Bill for this one! (3:24:20) Travis: How big is the well? Hot Tub Time Machine. (3:35:52) Liam: You made Babs Tarr hide her head in her laptop, man! (3:36:31) Sam: Did you just Salt Bae them? (3:37:50) Liam: That’s Final Fantasy 7 Materia load! 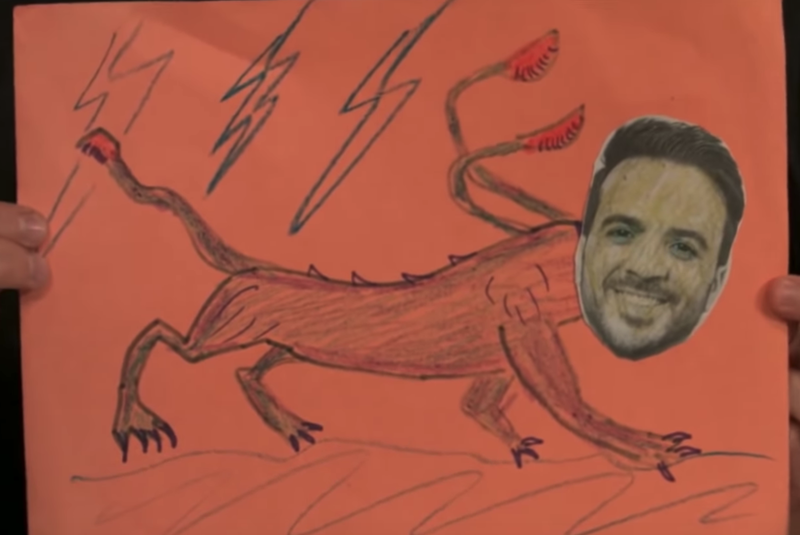 (0:02:34) Sam: You’ve all heard of a bulette? 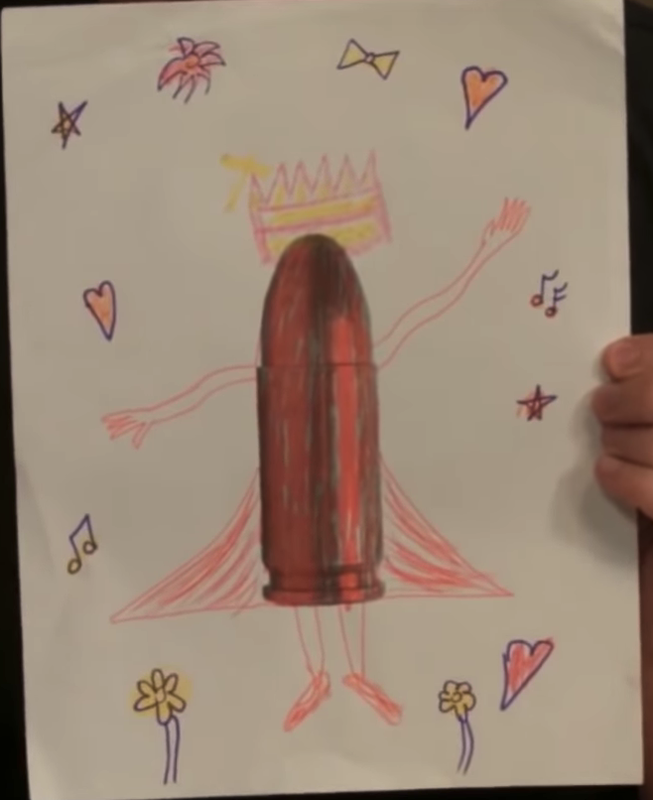 Well, this is a bullet! (0:02:55) Sam: You’ve heard of a displacer beast? This is a Despacito beast! (0:03:23) Sam: You guys have heard of an owlbear. 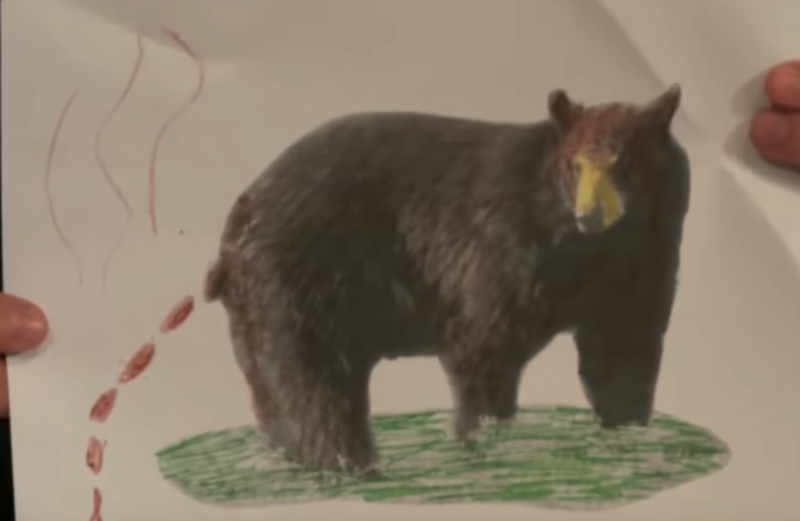 What about putting a creative spin on it and creating a bowel bear? (0:09:49) Laura: Is it called a bangin’ tree? (0:12:31) Fjord: No, but I got pretty f***ing sharp eyes. They call me eagle-eye Fjord where I come from. Laura: Do they really? Travis: *caw! * Crow Fjord. Maybe Raven, you don’t know. Marisha: That’s a lot of nicknames. Travis: It was. [...] Laura: Well, I think Bird-Eye Fjord is what he was getting at. (0:21:29) *as Travis and Marisha roll fives and then high five* Marisha: Five. Oh, a five! (0:21:32) Liam: This tree is bangin! (0:38:52) Ashley: I’m hard to miss. [...] Liam: You’re as big as a giant barn; you are hard to miss. (0:51:27) Travis: I give it a gentle tug. Laura: Hee. (1:05:22) Travis: (as Jester) I have a sweet tooth. (1:06:04) Laura: He got tolled (told)! (2:15:23) Matt: It’s a Merrow Shallow Priest. Taliesin: Really shallow, but a really hot Instagram account. (3:27:08) Marisha: Any dope bos? Jester: You’re Beau, you’re looking for a staff. (3:37:13) Matt: Through the backward gui-- the reverse guidance of Caleb. Laura: It’s backwards guidance.